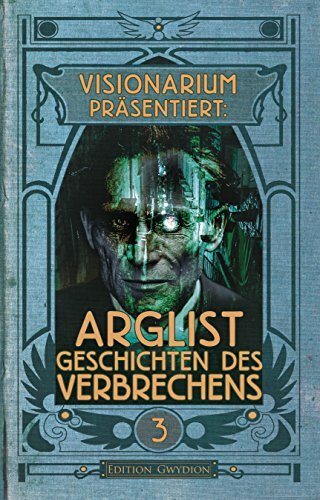 The final special edition of Visionarium ("Das Magazin für Horror, Mystery, Bizarro, Urban Fantasy, Dark Fiction, Steampunk, Noir, SF und New Weird") was released today, and if you happen to read or speak German, then this Austrian spec-fic publication is for you. Visionarium Presents: Malice, Stories of Crime features a dozen sordid tales, including a translation of my novelette Girl of Great Price. I can't understand a word of it in Deutsch, but still, it's very cool knowing a new audience will get to enjoy this Charlie Madison case file in their own language. And on the off-chance you haven't read Girl of Great Price in English yet, the eBook is currently free wherever books are e-sold. So what are you waiting for? Download your copy today.